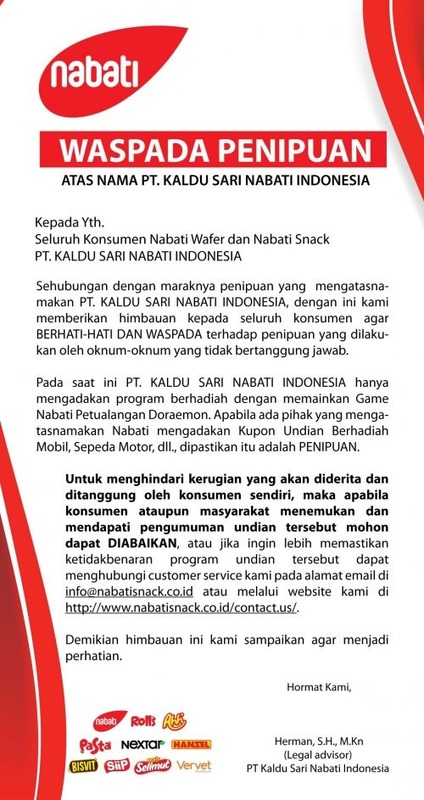 PT Kaldu Sari Nabati Indonesia is the starting business of Nabati Group. 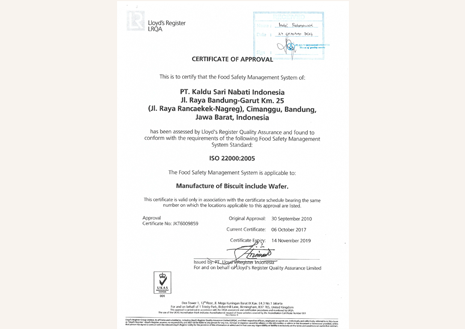 The company is engaged in the foods and beverages industry. 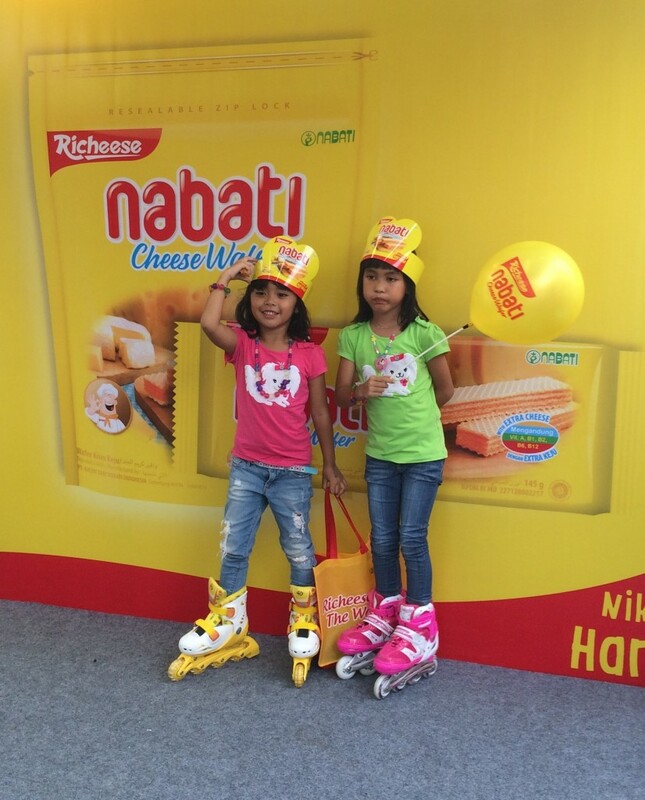 A number of brands of our products have been widely known among consumers such as Richeese and Richoco. These products are the combination of selected raw materials with modern production processes resulting in a high quality and nutritious products. 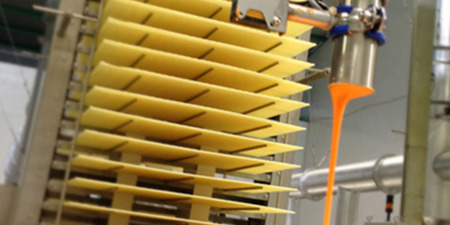 The production process also has ISO and GMP standards. The numerous advantages are making KSNI products became the consumer’sprimary choice. This is proven by the numerous awards which have been acquired such as Best Brand Award, MURI, and Top Brand Award. 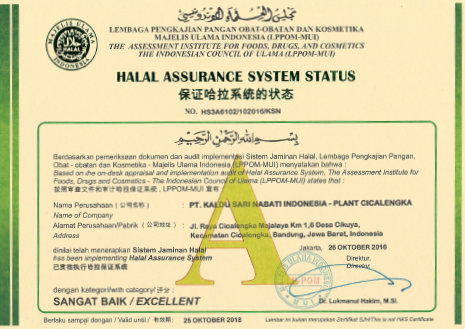 We improve the society’s quality of living through the high quality food and beverage production, innovative and oriented to the consumers’need. Then all of these are supported by competent human resources to be added value for our stakeholders. We innovate in producing nutritious food and beverages and also provide the added value at every stage of human life. 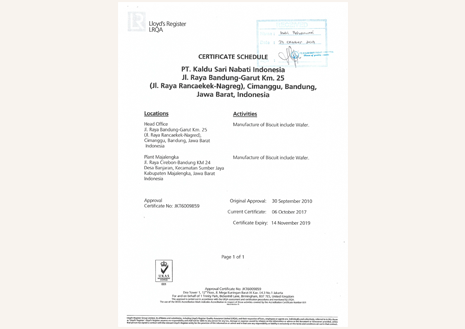 PT Kaldu Sari Nabati Indonesia production processes use a modern automatic system which is operated by the machines and the best technology, therefore it is capable of creating a best quality product while staying committed to being an environmental friendly company. Serving the highest quality products is part of our commitment to fulfill the needs of consumers. 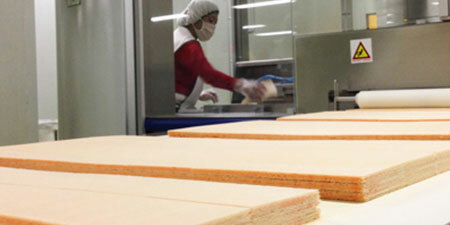 Therefore, we control every step of production by applying stirct quality control. Starting from the selection of the best raw materials, production process with modern systems, and packaging, until to the product delivers to consumer's hands. We are always constantly innovating in producing various food products and soft drinks for the community. We do not only produce thedelicious products but we also create high-quality and nutritious products. 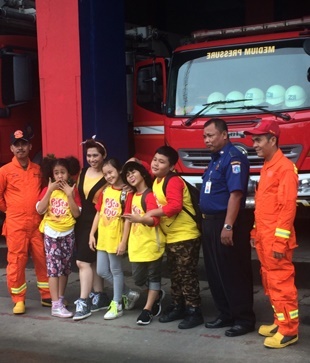 Pesan anda telah berhasil terkirim!